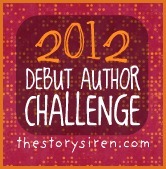 I've decided to take part in the 2012 Debut Author Challenge - I love discovering new authors and this is a brilliant way to find them. 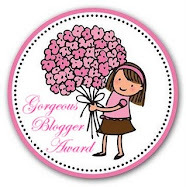 It's hosted by Kristi @ The Story Siren and you can click here to sign up & get more info. In order to complete the challenge you need to read a minimum of 12 YA or MG Debuts during January 1, 2012 - January 31, 2013. 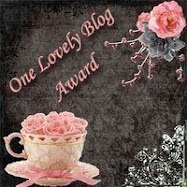 And I'm sure there will be many more that I discover as we get into 2012. And since I have review copies of a few of these there is the chance that I may not be able to control myself and actually wait until 2012 to read them lol. I love the idea of the challenge (I'm sitting here with a copy of Mara Dyer right now!) and I'm happy to find Where It Began on your list. Thanks!